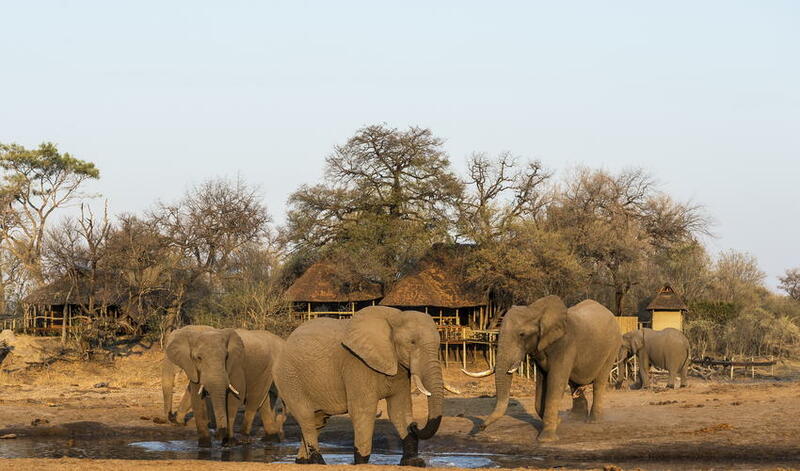 Children 6 years old and over, but 6-12 require private vehicle. 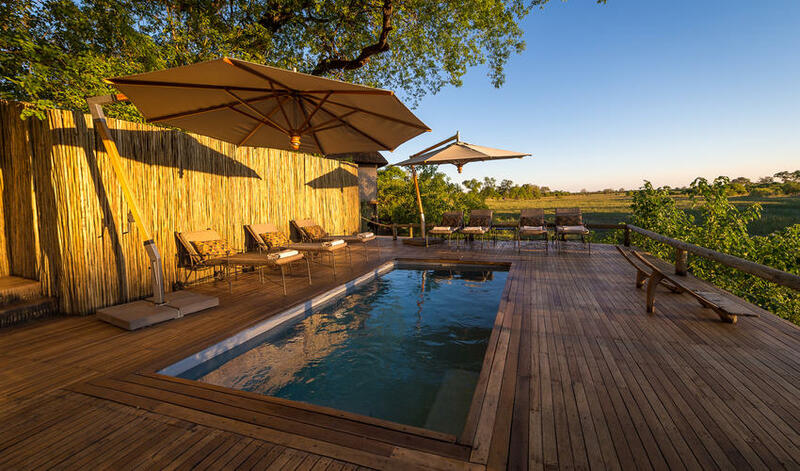 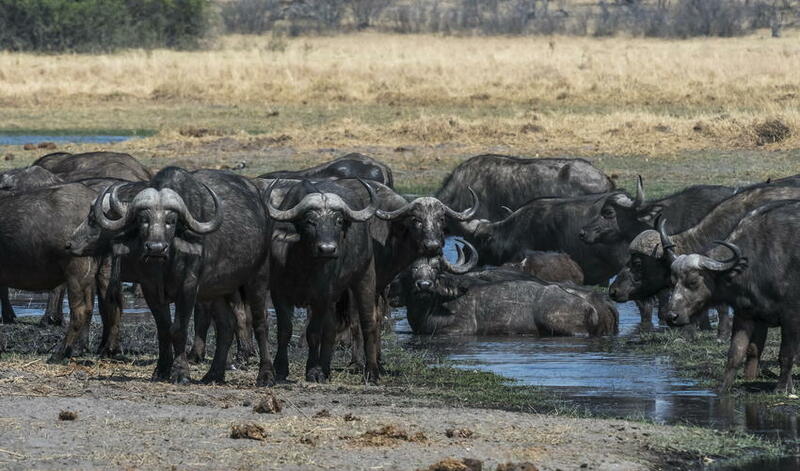 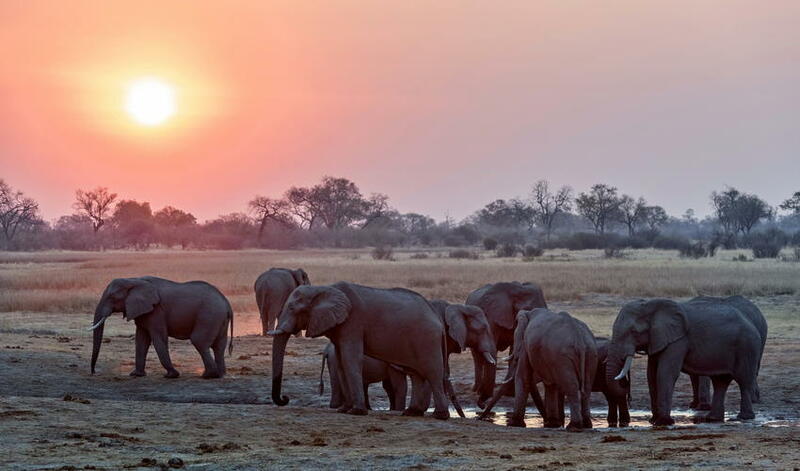 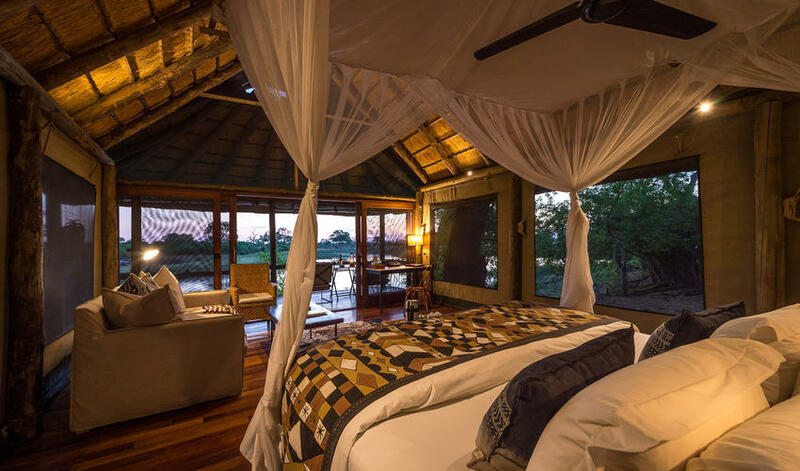 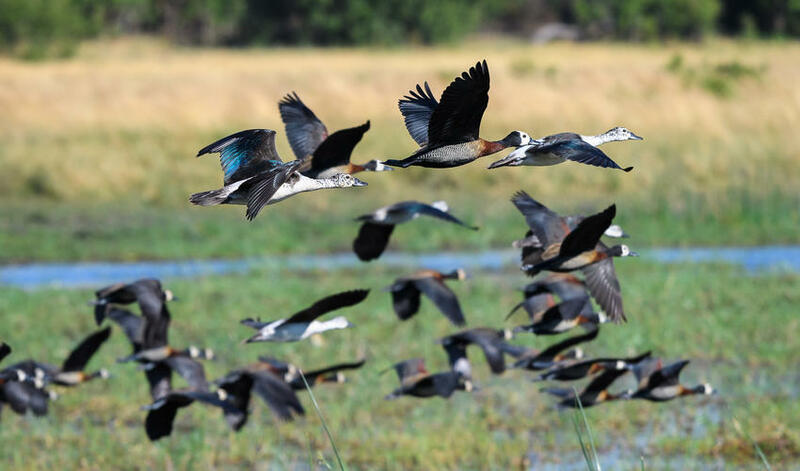 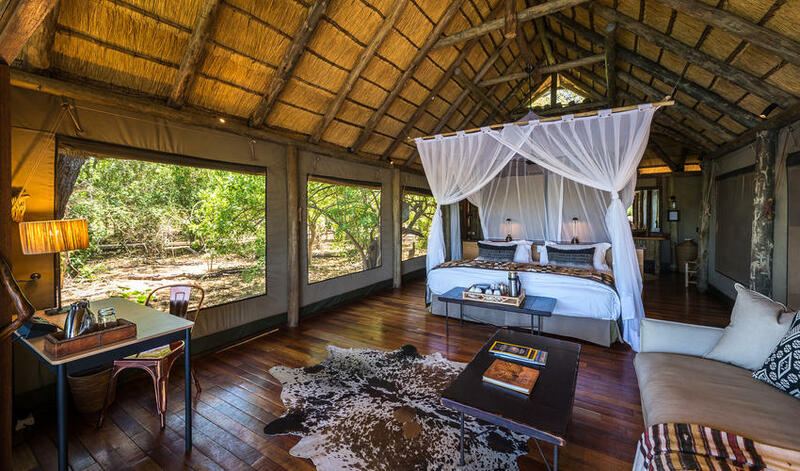 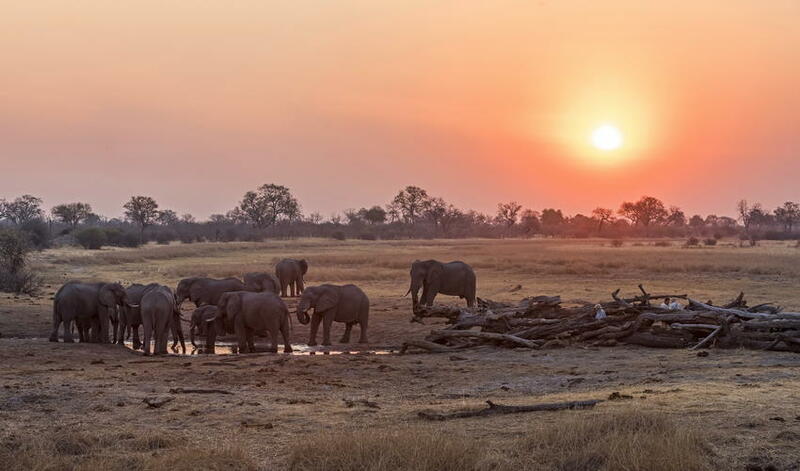 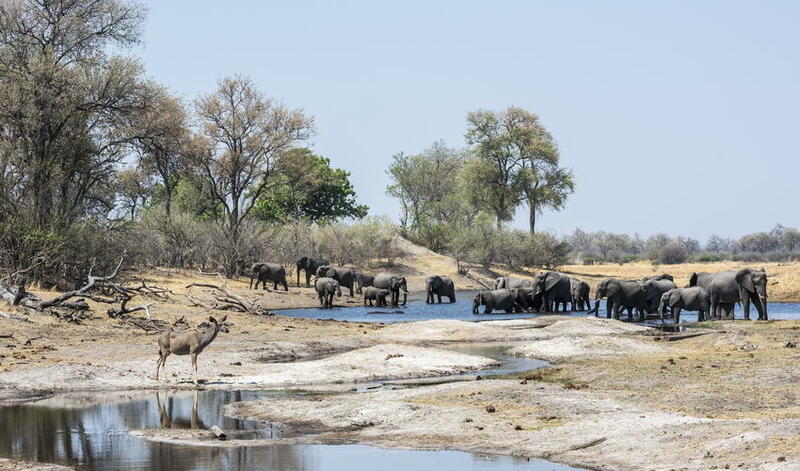 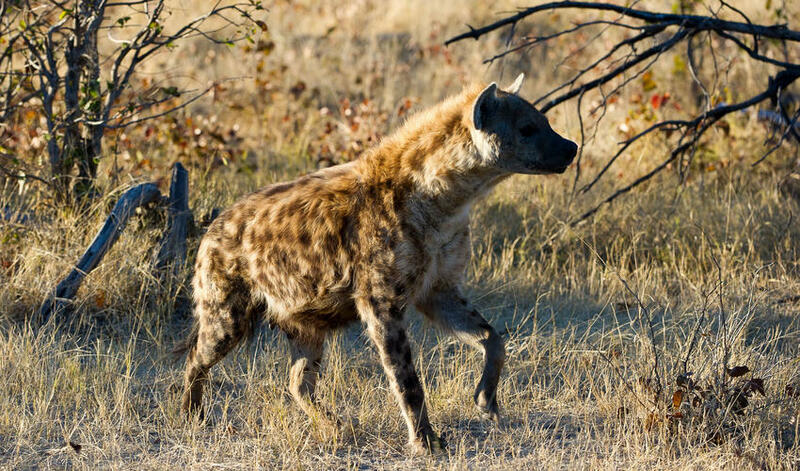 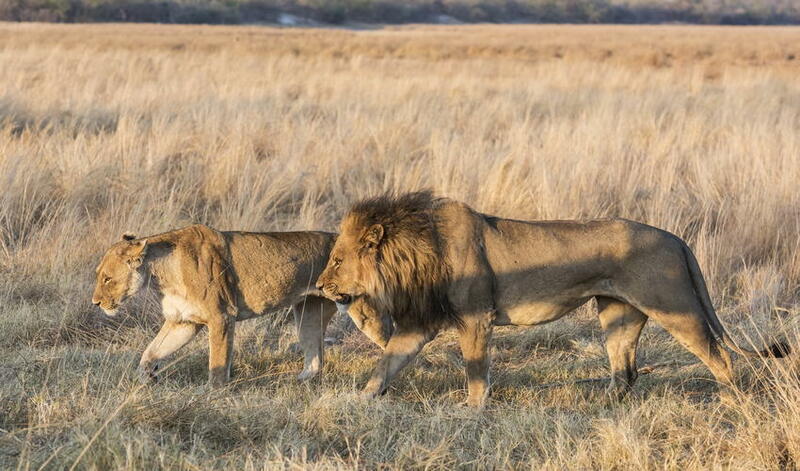 Savuti Camp is located in the private Linyanti Concession along the Savute Channel in Chobe National Park. 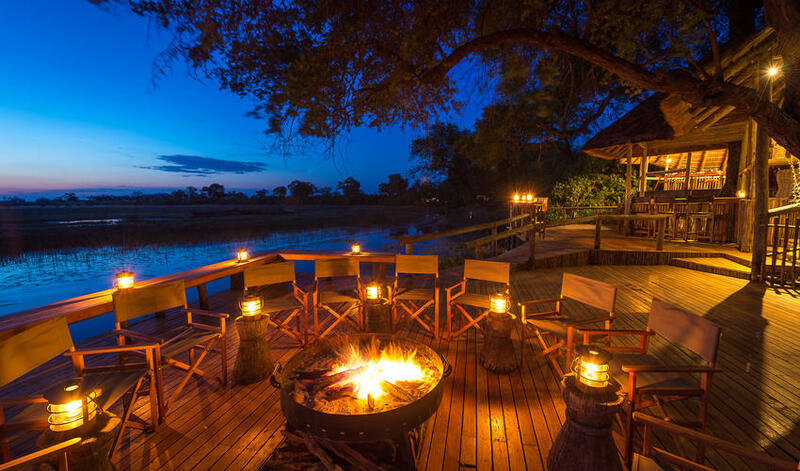 This is a very game-rich area and since the camp sits on the edge of the Channel, you're able to easily enjoy amazing land and water-based activities. 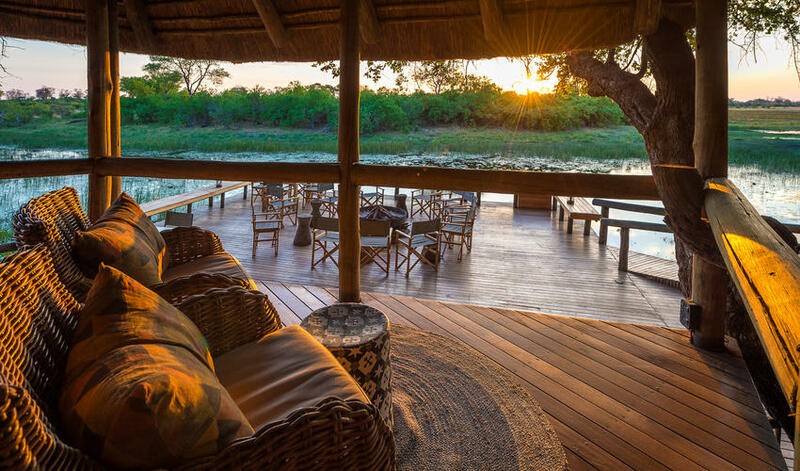 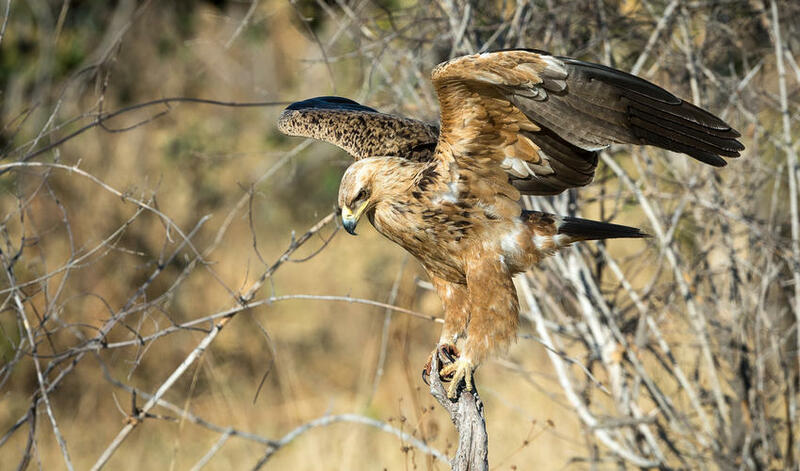 Within the concession, you can go on game drives, night drives, guided walks with rangers, boat rides, fishing, and birding. 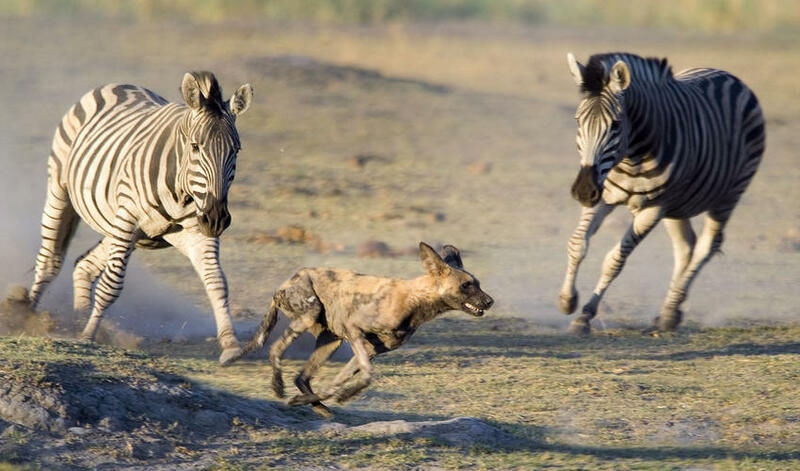 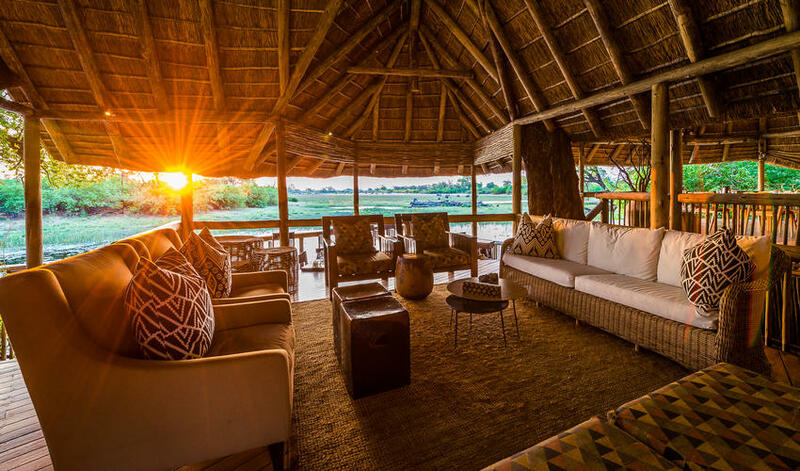 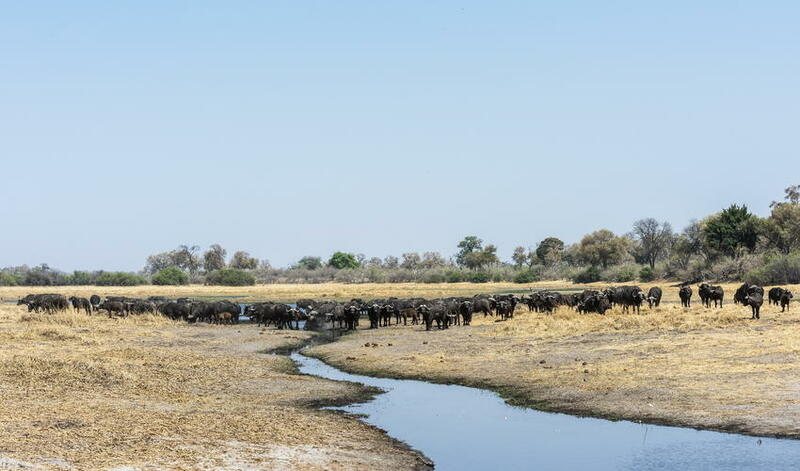 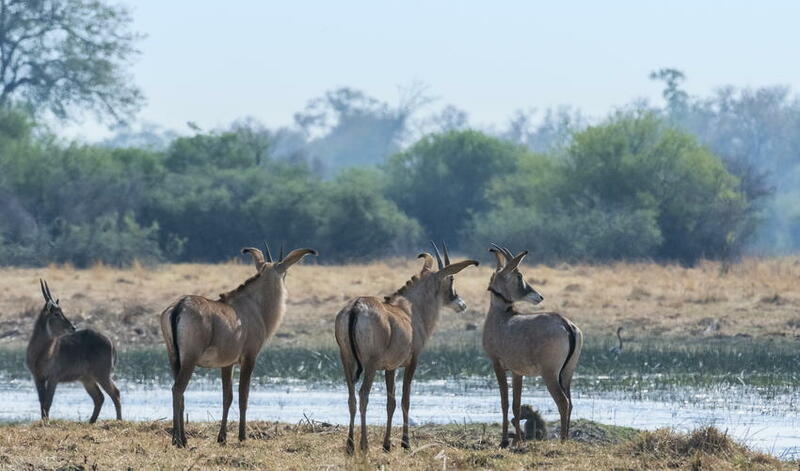 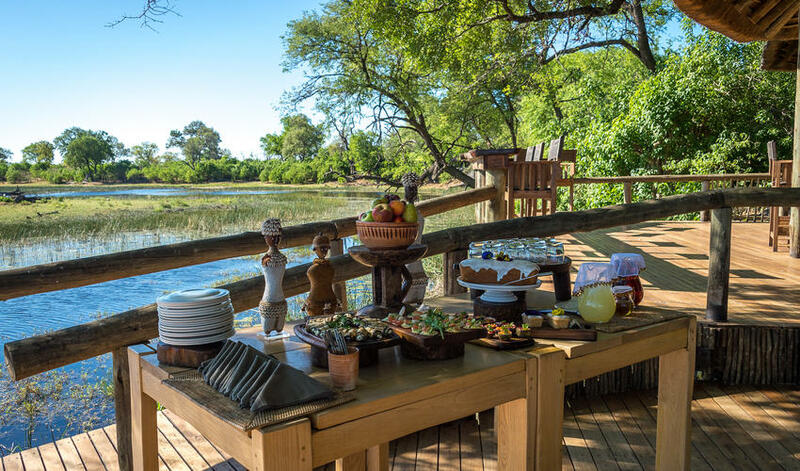 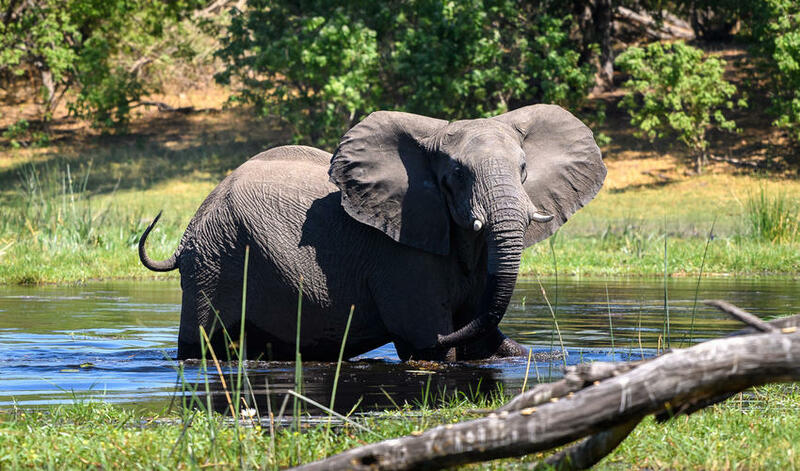 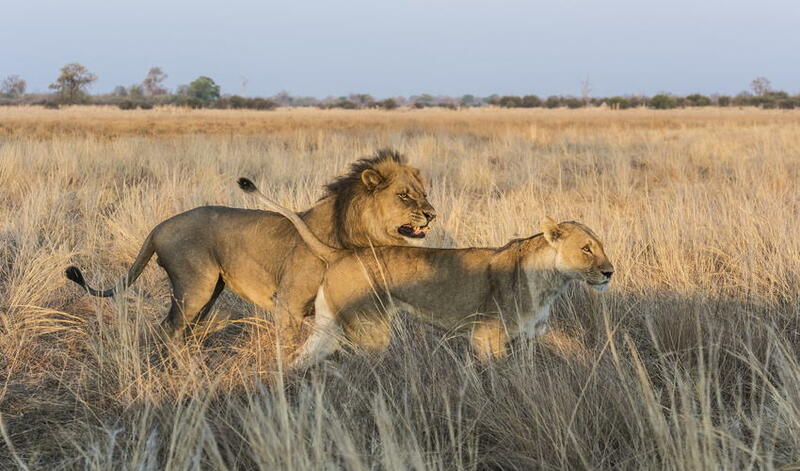 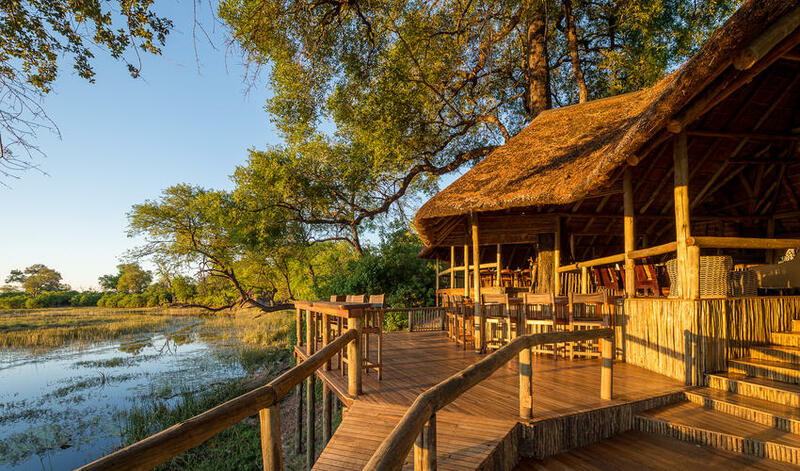 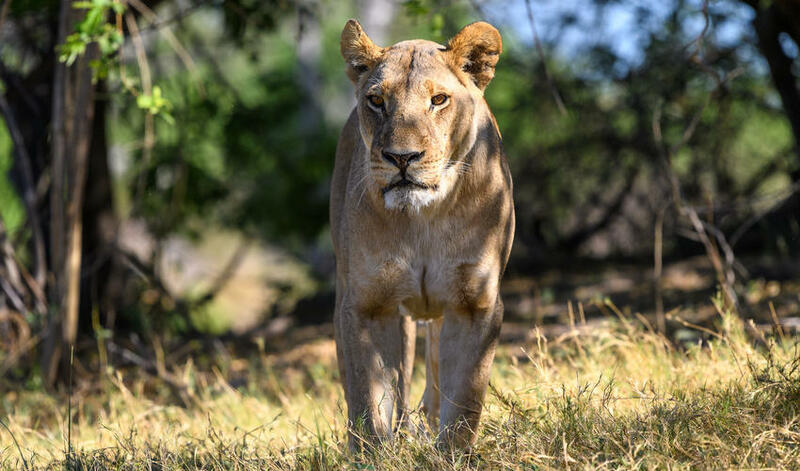 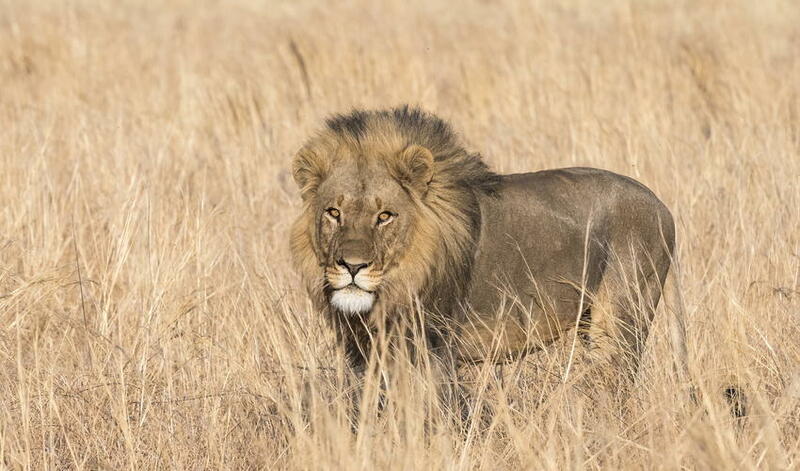 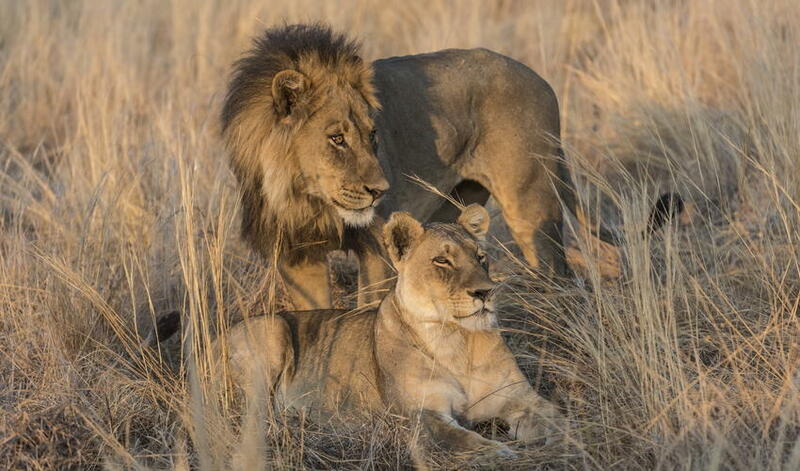 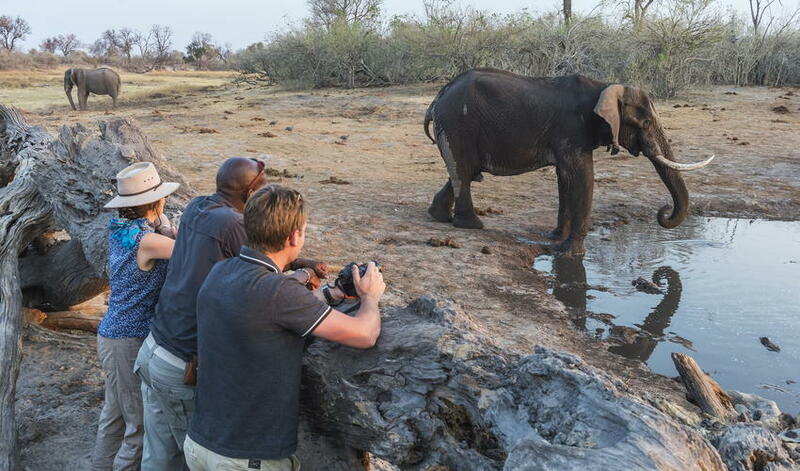 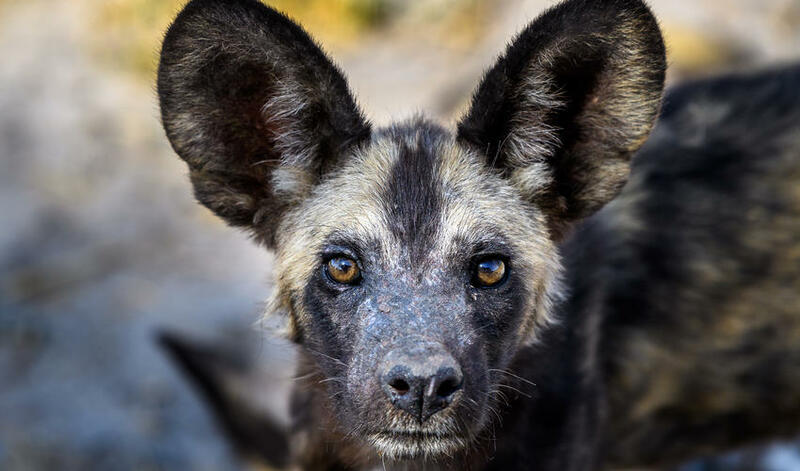 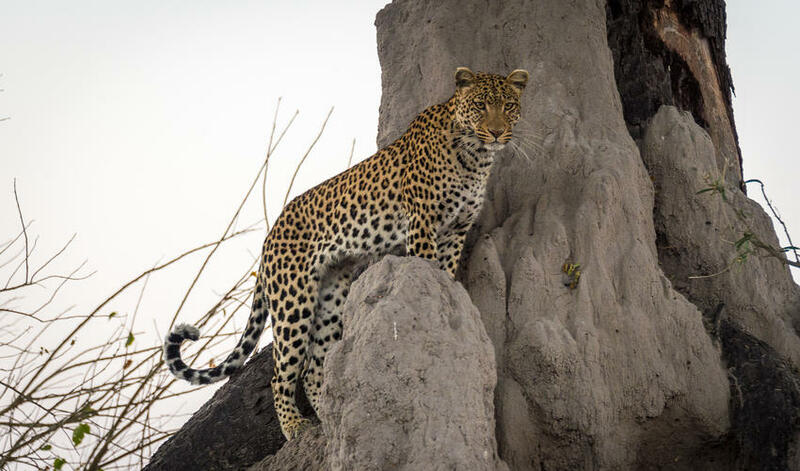 Since two thirds of the Channel is located within the concession, guests at Savuti are rewarded with incredible access to amazing game viewing year-round. 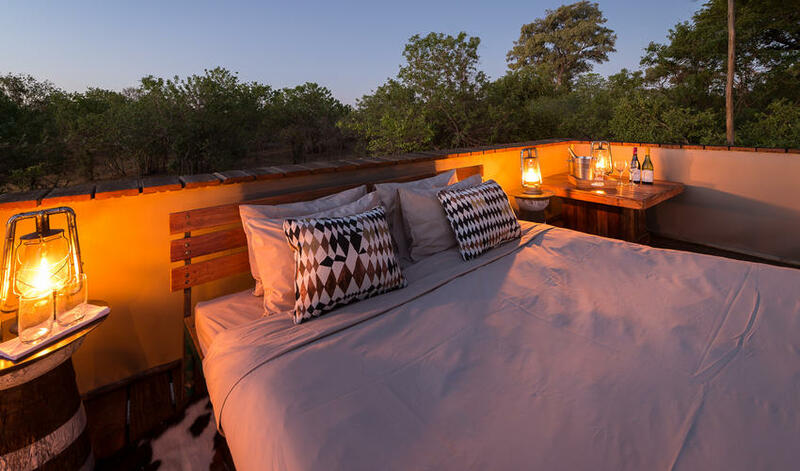 This intimate and classic camp's en-suite accommodation is in seven large tents that are raised off the ground and face onto the Channel. 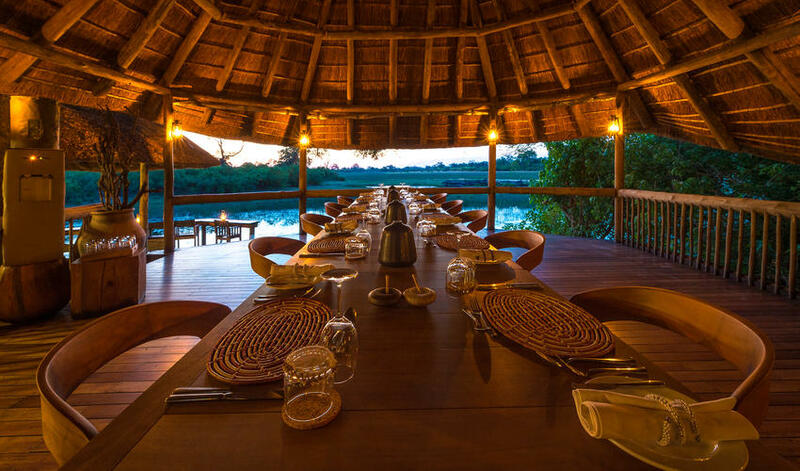 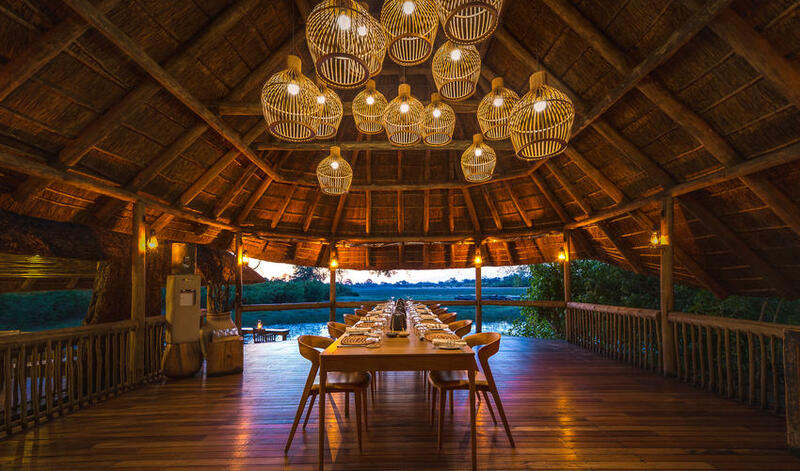 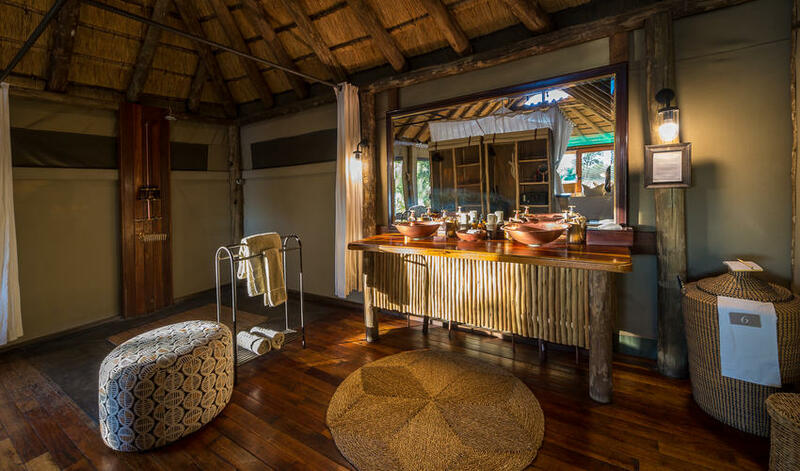 From the camp's thatched dining area, a plunge pool and a deck with a fire pit extend outwards toward the water, offering exciting and romantic views. 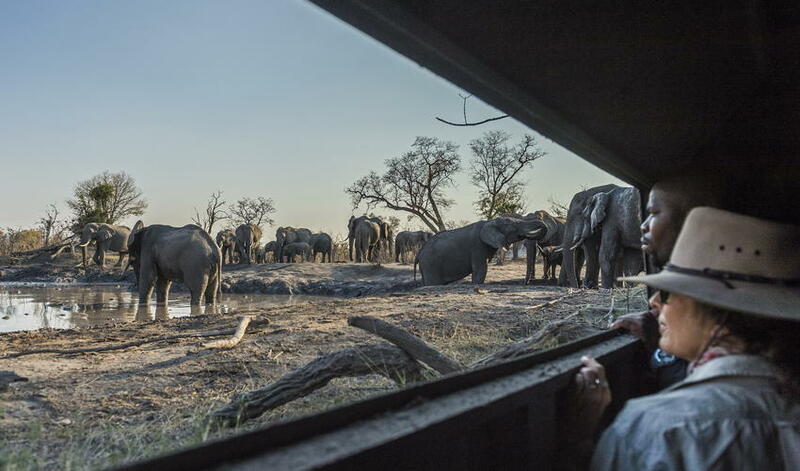 You can even view the resident game from the hide which can transform itself into a sleepout for a really special experience. 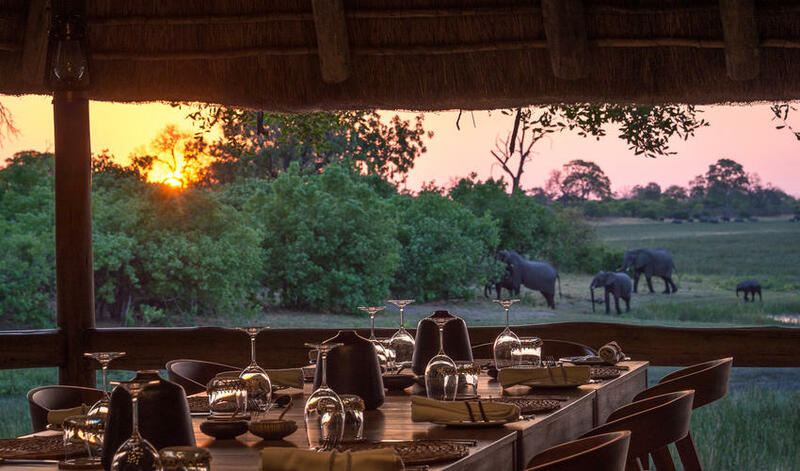 The food is delicious, the management is warm and welcoming, and we've had really great guiding at Savuti. 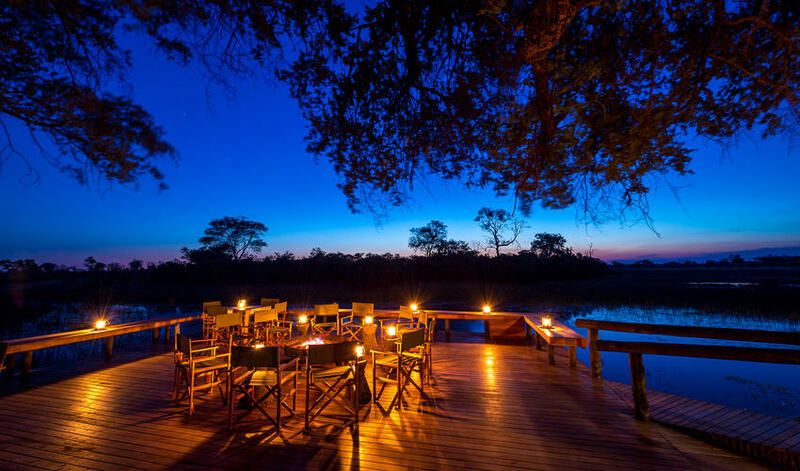 This is a really solid, fun, and friendly option for accommodation, although we think that the location of the camp outshines the camp itself.